Because this basket is filled with fresh fruit and a flowering azalea plant, it will be thoroughly enjoyed long after the fruit is gone. 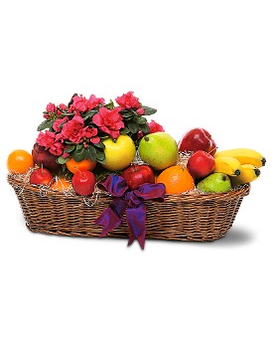 Fresh apples, bananas and pears, along with a potted red azalea, arrive in an oval wicker basket decorated with a bow. 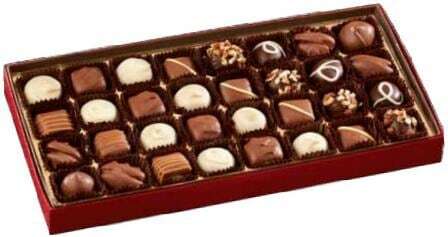 Approximately 20" W x 11" H Please note: All of our bouquets and gift baskets are hand-arranged and delivered locally by professional florists. This item may require additional lead time so same-day delivery is not available.